Here's where to watch every episode of The House of Eliott season 1. Mouseover or tap an episode to see where to stream it. Click or tap the play icon to stream it on the best available service. Episode Two Sep 7, 1991 The Eliott sisters are coming to terms with the lose of their father but the are still struggling for money. 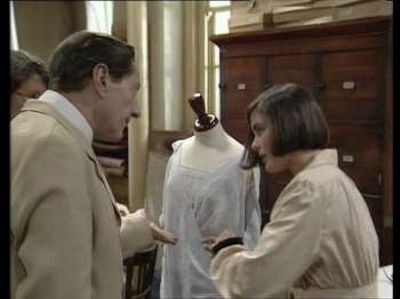 Episode Three Sep 14, 1991 Evie takes a job at Partini's dressmakers. 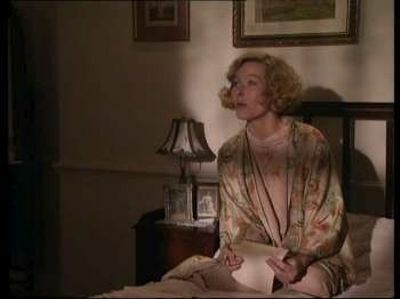 Bea meets Mrs Pearce when she comes to the house looking for Evie. 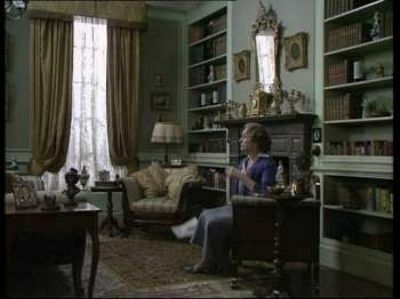 When Mrs Pearce finds out she was left out the will she demands money for Henry's son, Sebastian. In order to pay of the last of the debts Evie and Bea decide to sell the house and move in to a flat above Jack's studio. Bea also takes a job at Mrs Partini's. Episode Four Sep 21, 1991 Evie is shocked to discover that she has a 24-year old half-brother Sebastian, whose mother, Mrs Pearce, Mr Eliott's former mistress, turns up on the sisters' doorstep demanding a share of the will for her son. However, they are still struggling to make ends meet and have to put the house up for sale. Episode Five Sep 28, 1991 Evie learns some shocking news from Sebastian. Jack persuades Bea to take a chance with the Eliott establishment. Evie receives an unexpected and unwanted gift from Arthur. The sisters decide to open 'The House Of Eliott' but it turns out to be harder than they first thought. Arthur gets in deeper with the 25 Club. Both Eliott sisters receive unwanted proposal's from men in their lives. Episode Six Oct 5, 1991 In her continuing effort to find money for their new venture, Bea visits Sir Desmond Gillespie, Evie's godfather. 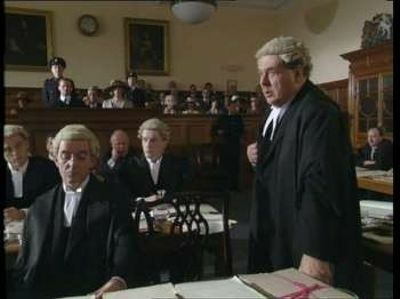 A merchant banker, Gillespie agrees to put the Eliott sisters proposal before his Board, but only if Arthur Eliott agrees to act as their guarantor. Arthur isn't predisposed to helping them nor is he prepared to help Sebastian Pearce, who has now admitted that the late Dr. Eliott was not his father. Sebastian gets his revenge however by informing the police of the goings on at Arthur's nightclub. Episode Seven Oct 12, 1991 The new "House of Eliott" is officially opened, and the sisters' fashion creations are unveiled, although they now have the uphill task of building up their clientele and competing with other fashion houses. Episode Eight Oct 19, 1991 Beatrice's world is turned upside-down when the man she had hoped to marry 10 years previously re-enters her life, now married to someone else, who has ordered her wardrobe from the sister fashion house. Sebastian tries to persuade Evie to fly with him on one of his regular crossings to Paris, but Beatrice is not keen on the idea. Episode Nine Oct 26, 1991 Beatrice and Evie clash over their different approaches to fashion as they consider launching their own collection, with Beatrice being more traditional and cautious, and Evie being fresh, inventive and daring. Evie is withdrawn and tearful over Sebastian's death in an air-crash and still has not forgiven Hugo for preventing her catching the same flight. Jack is worried about his sister Penelope, who has been knocked about by some of the down-and-outs she has been trying to help. Episode Ten Nov 2, 1991 Evie and Beatrice have a serious argument in which their relationship is threatened when they are unable to agree on designs for their proposed collection. Their differences reach such a stage that Evie moves out, and Jack's relationship with Beatrice poses a dilemma for him when he has to act as arbiter between the two sisters. Episode Eleven Nov 9, 1991 Evie and Beatrice resolve their creative differences and work together to create their first fashion collection. They plan a collection of stunning evening wear in blue. 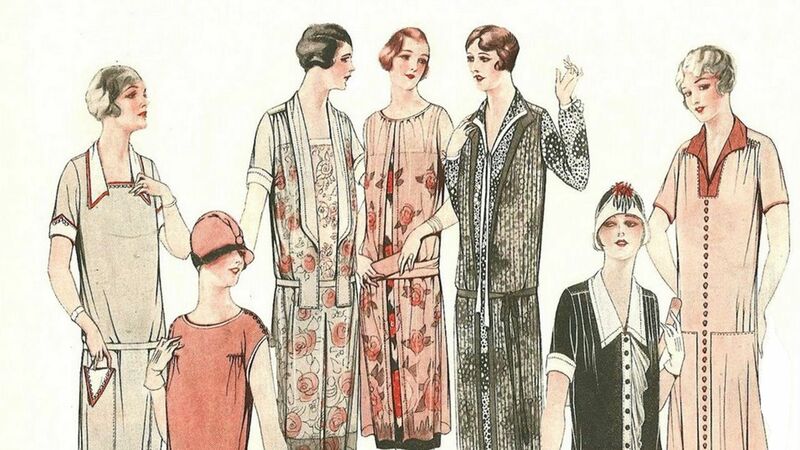 A charity ball for Penelope's Mission gives Evie and Bea the chance to be introduced to top fashion writer, Victor Stride, who is encouraging. However, his editorial is a travesty of truth and threatens to ruin their reputation. Jack and Bea's relationship deepens, but she does not want to make any commitments until the pressures of the show and business have decreased. Episode Twelve Nov 16, 1991 Beatrice decides to launch their collection two weeks before that of top designer Yolande Hermane, but these actions have untold repercussions on the House of Eliott.